However it isnt wide enough to fit into the dash, it would leave a massive gap. Been having a look and have seen a couple of threads on about getting facias for this this kind of problem but dont seem to be able to find anywhere that supply them. Would this fit in my car as it is or would i have the same problem with the facia and would both of these need stereo cages to be able to screw into the dash? 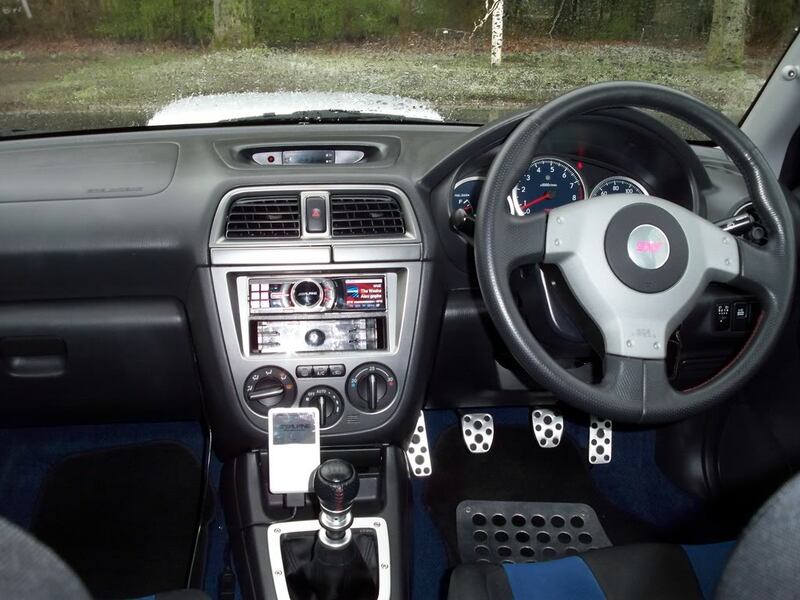 The standard STI hole is wider than an aftermarket head unit, the way around this is to buy a new facia plate from somewhere like Japanparts and import it, IIRC they are about £60, these are wider at the sides so therefore have a smaller hole so you can fit any off the shelf radio.